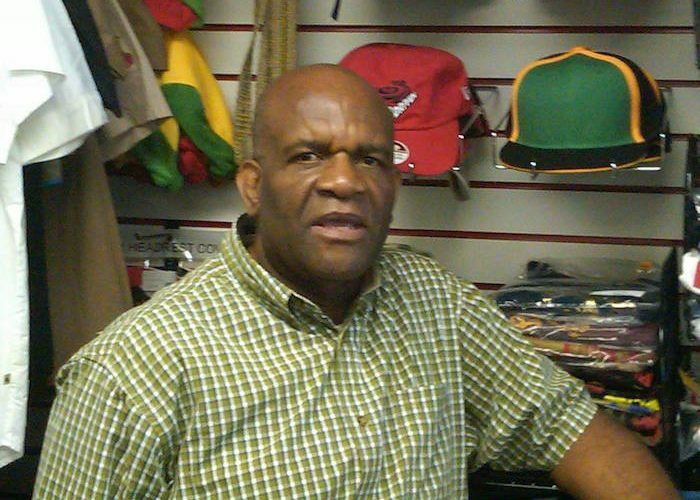 Veteran reggae producer Lloyd Campbell has died. Campbell’s daughter Michelle confirmed his death on social media. 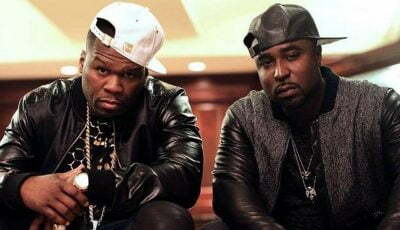 Sources say he had been battling cancer for over 10 years and was recently hospitalized where he passed away. Campbell made his mark on the Jamaican music scene in the 1960s, 70s and 80s working with Joe Frasier and Spiderman record labels. He produced a number of well known hits including The Itals’ classic “In A Dis Yah Time” and Joy White’s “Dread Out Deh.” He also produced a number of hits for Gregory Isaacs and Yellow Man in the 80s when dancehall music started to emerge as the popular music in Jamaica. Lloyd Campbell was age 68 at the time of his death.